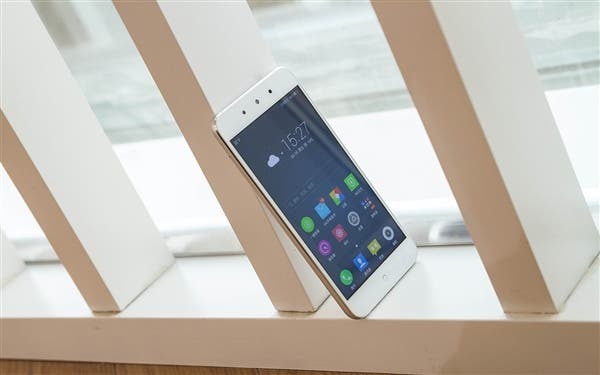 The launch of Qiku’s latest smartphone has just taken place and it’s a budget release rather than a flagship model. 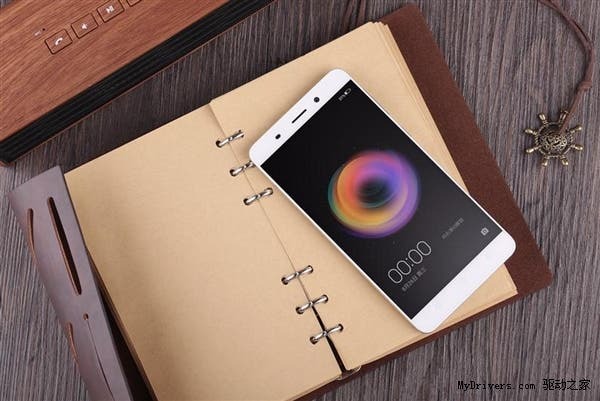 From a recent listing on the TENAA database, the Helio X20 powered Qiku smartphone has been outed ahead of release. 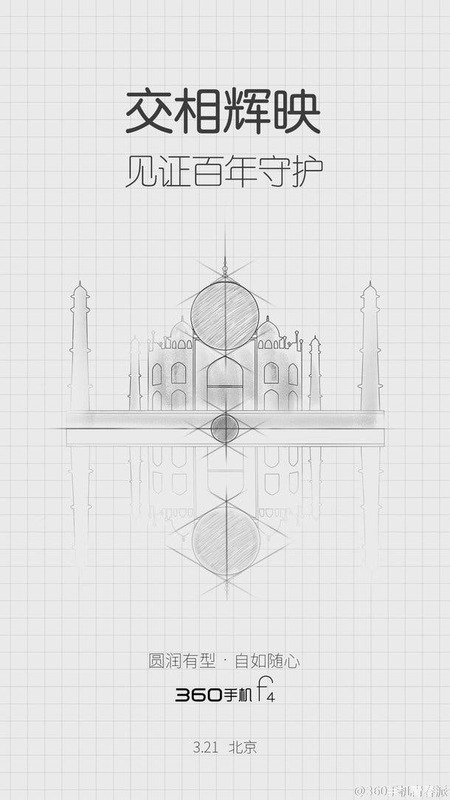 Qiku are planning to release their next flagship phone in the coming weeks and already teasing fans with important details such as a possible launch in India. 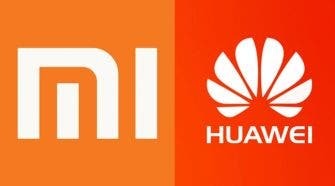 Thought it was only Xiaomi who launched a new phone today? 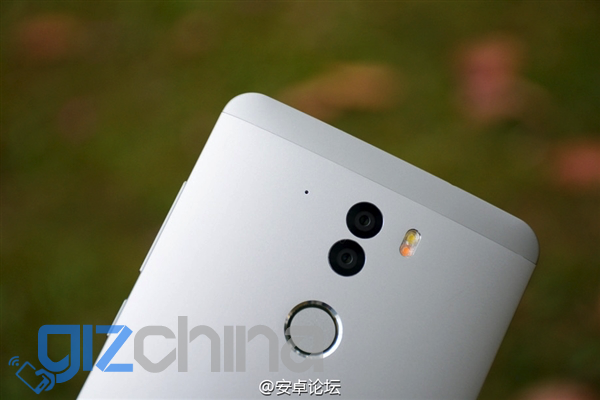 Well think again, Qiku also had something new up their sleeve with 2K panel and dual camera design. 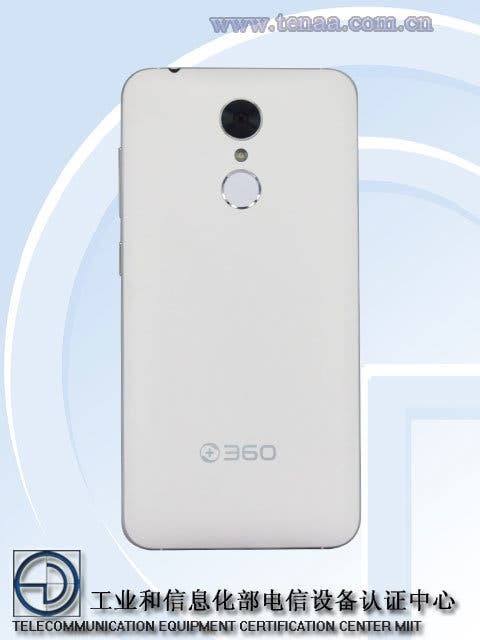 Security specialists turned phone maker 360 announced their range of smartphones in China this week sporting either Mediatek or Qualcomm chips. Here are the full Qiku 360 specs.